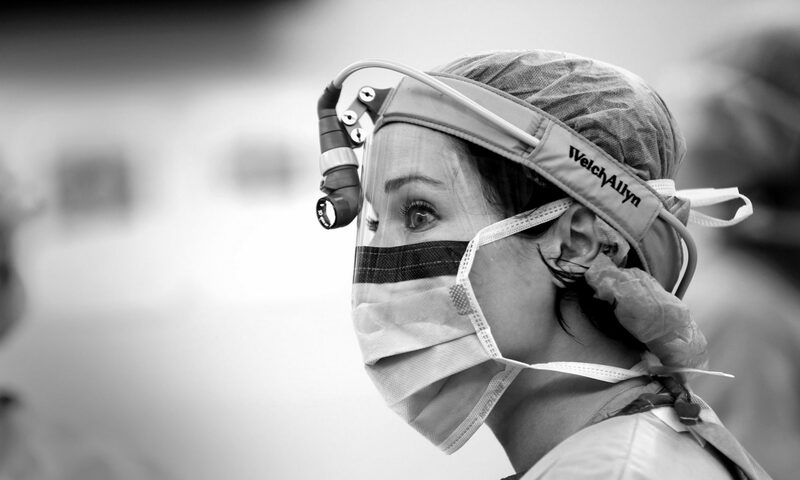 Dr. Jamie Jones Coleman is a trauma and acute care surgeon at Denver Health and Associate Professor of Surgery at the University of Colorado School of Medicine in Denver. She earned her MD at the University of Tennessee College of Medicine in Memphis, then went on to complete residency in Chicago at the Cook County Hospital and Rush University integrated general surgery program. This was followed by a two year fellowship in trauma and surgical critical care at Grady Memorial Hospital in Atlanta, Georgia, which is sponsored by Emory University. She is currently double boarded in both general surgery and surgical critical care as well as a Fellow in the American College of Surgeons. She is a medical media expert, public speaker, avid writer and blogger, contributing to Huffington Post and US News & World Report frequently. Dr. Coleman’s work has also been featured on KevinMD, LinkedIn, and FeminEM. She is married to a former NFL player-turned-lawyer and is the mom of 2 boys under the age of 6. Her media work reflects her unique perspective on everything from caring for critically ill patients to navigating work-life challenges amid a demanding surgical career.